A Joe Rocket favorite, the Old School Jacket, is sporting a sleek new look. 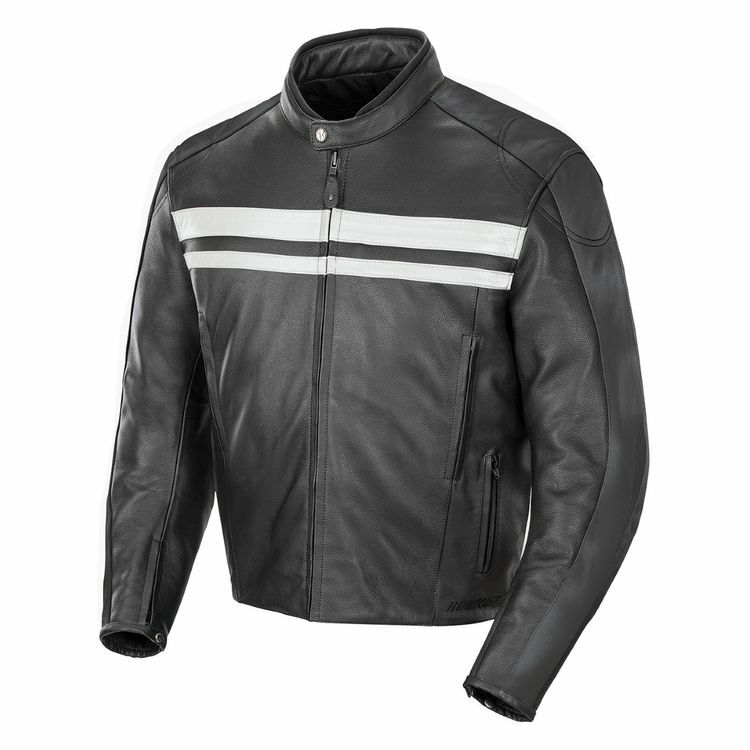 This sturdy cowhide leather jacket offers Joe Rocket’s Variable Flow ventilation system, a removable full-sleeve quilted liner for warmth and an adjustable waist for a more custom fit. The Old School 2.0 features multiple vents for summer riding and a full sleeve quilted liner to stretch your ride well into the cooler months.